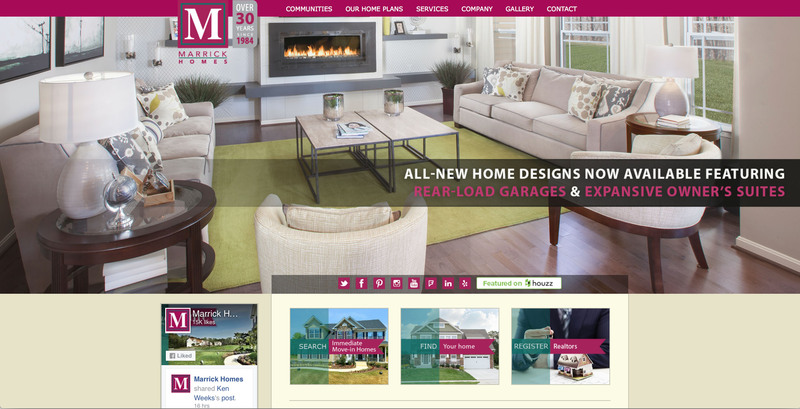 News & Awards > MARRICK HOMES NEW WEBSITE HAS LAUNCHED! MARRICK HOMES NEW WEBSITE HAS LAUNCHED! Marrick Homes' new website is up and running. Click the image below to check out the updated and user-friendly new website.